Few areas in the world as hard to penetrate as the dense jungles of Papua New Guinea. Roads are difficult to navigate under the best of circumstances and become outright impassable during the rainy season. For people in need of medical assistance, these logistical challenges mean that they often get help later than necessary, which can seriously reduce their chances of recovery or survival. One particular problem in Papua New Guinea is the high burden of tuberculosis (TB) as well as an emerging epidemic of multi-drug resistant TB (MDR-TB). Since tuberculosis is spread from person to person by air, fast diagnosis and isolation of the patients is essential to limit the number of additional infections. 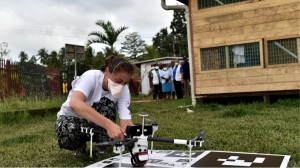 To improve the speed at which TB could be reliably diagnosed, Médecins Sans Frontières (MSF) engaged in a pilot project in Papua New Guinea during which diagnostic samples were transported by drones from remote health centres to an MSF laboratory at Kerema hospital in the shortest amount of time. The hospital had the only lab with functional microscopy and the diagnostic tools necessary to analyse the samples. There were six health centres at a distance ranging from 24 km to 137 km from the central hospital. Three of these were only accessible by boat while the other three were occasionally accessible via plane and walking. The pilot project was carried out in September 2014 in order to determine whether transporting the diagnostic samples via drones could result in faster analysis and treatment. 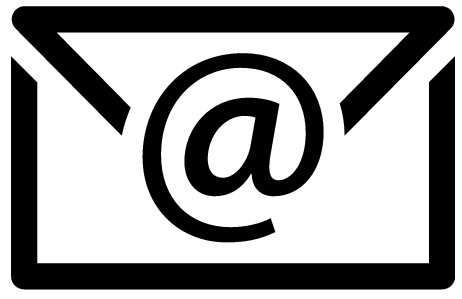 In 2014, technological challenges restricted the field use of this technology, but important lessons concerning acceptability and proof of concept can be learned from it. 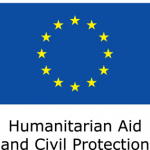 The MSF Head of Mission managed the regulatory approval process, and the Civil Aviation Safety Authority (CASA) granted permission for the flights. According to MSF, both CASA and the Ministry of Health were very supportive of this project. MSF also engaged the local community in Karema to explain what drones were, how they were operated and why MSF was looking to use them in Papua New Guinea. More specifically, MSF invited the local community to join them at the local football field in Kerema and demonstrated the technology. There were no objections from the local communities. MSF requested that all drone flights be autonomous, that the technology was reliable and sustainable and that the drones were easy to maintain and operate. Matternet, a California-based company, had already tested their multi-rotor drone technology in Haiti in 2012 and their autonomous prototypes could carry close to one kilogramme over 28 kilometres. Matternet brought six of the prototype drones to Papua New Guinea for the project. Aerial transportation routes between Kerema hospital and Malalaua. To swap batteries midway, Matternet first flew the drone to Tora, and then on to Malalaua. These two flights took about 55 minutes in total. In contrast, driving a car between the hospital and Malalaua takes approximately four hours. Credit: Matternet. MSF selected Kerema hospital and a health clinic near Malalaua for the pilot project. Matternet asked MSF to select take-off and landing locations that were clear of obstacles for the vertical take-off and landing, and specified that the sites needed to be physically accessible, have cellular connectivity with General Packet Radio Services (GPRS) as a minimum and have access to electricity – even if for just a few hours – to recharge batteries. Once MSF identified take-off and landing sites that met the criteria, Matternet used their software to generate the flight path between those two points. Test flights were carried out between Kerema hospital and a health clinic near Malalaua – points selected in part because they were more accessible than other prospective sites. The total distance between these two points by road is 63 km, requiring a four-hour drive. 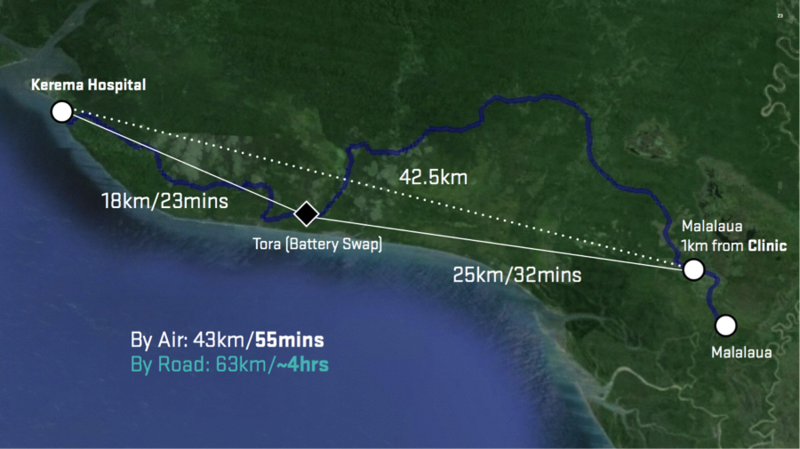 By air, the distance is 43 km. Given the drone’s range of 28 km, the team decided to swap batteries at a village midway between Kerema hospital and Malalaua. Using the drones cut the travel time to 55 minutes, including the battery swap. According to Matternet, a total of 35 flights were carried out, 30 of which were fully autonomous. The drone was flown with a 200-500 gramme payload and was able to operate in winds of up to 36 km/hour. MSF reported “very good acceptance” of the technology by the local population and authorities. 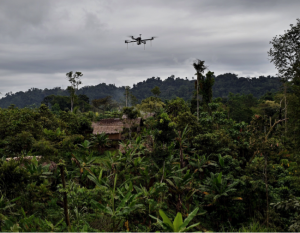 Two of the Matternet drones got lost in the jungle, one of which was retrieved by the local community and returned to MSF. MSF considered this pilot project to be just a trial of the technology and did not carry out a comparative analysis of costs to determine whether payload delivery by drone would be less costly than by car. The main benefits were delivery time and being able to avoid the risk of taking a car through very difficult to access areas. Matternet’s own evaluation of the project yielded a number of important lessons learned. The team highlighted the key importance of local knowledge and local skills as instrumental for the success of operating any drone project effectively. They also emphasised the importance of developing robust and reliable technology, rather than using fancy gadgets coming out of Silicon Valley.